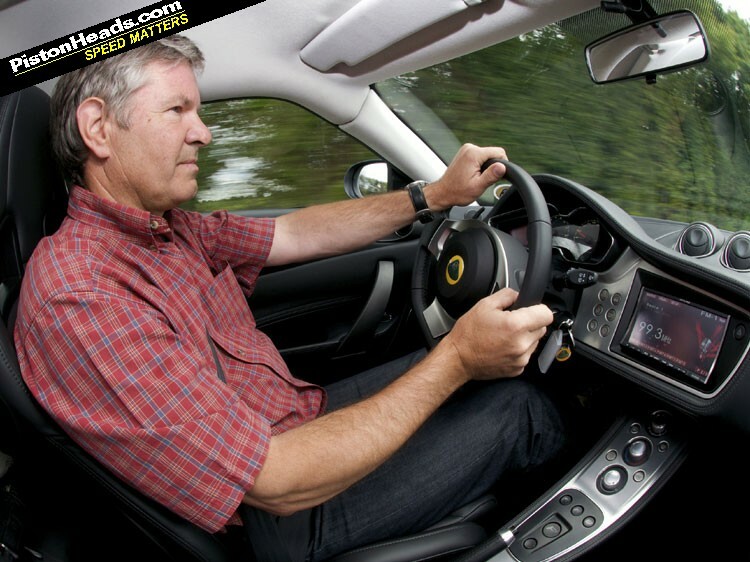 The last time Lotus offered an automatic transmission was on the Excel in the mid-80s. Now we have the Evora IPS (Intelligent Precision Shift) to satisfy all those American and Far-Eastern buyers who are licensed only for a two-pedal car. Lotus reckons this option could double Evora sales, which would be useful as just a couple of thousand have been built so far. 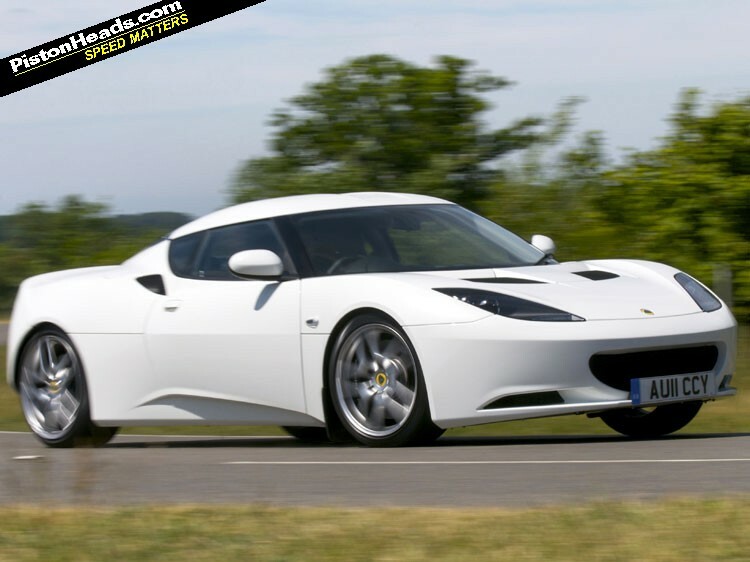 Initially IPS is available on the naturally aspirated 276bhp Evora, though there's clearly potential to move it onto the 345bhp Evora S sometime in the future - the transmission has the necessary 400NM (295lb ft) capability. That's something Lotus needs to address, because many Americans don't consider anything with less than 300bhp a 'proper sports car'. The engineering of the IPS was more straightforward than the manual car, which needed the gearbox from an Avensis diesel mated to the Toyota V6. 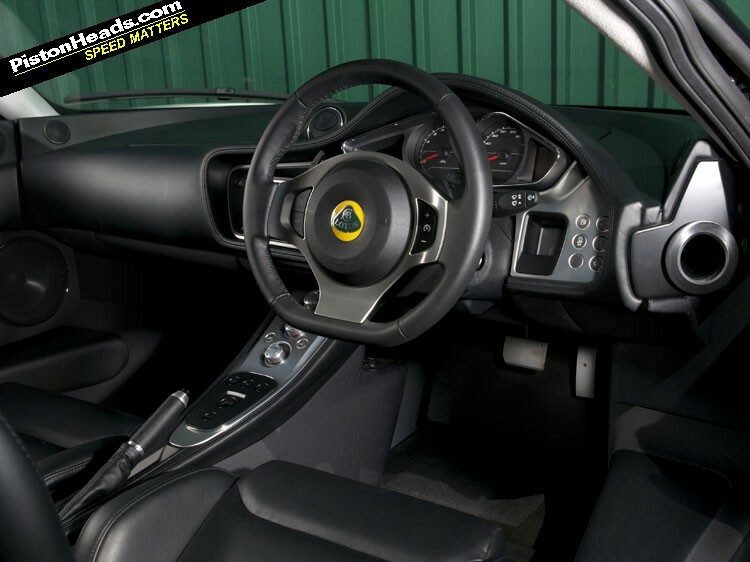 Here the engine and six-speed automatic 'box have already been designed in heaven for each other, though Lotus provides its own calibration to the Italian EFI software. 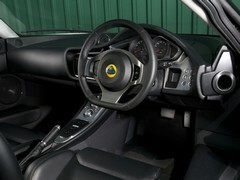 Lotus has also developed shift-by-wire for the floor-mounted lever and paddle shift. You've three driving options, Drive, Sport and paddles, each with its own distinct characteristics. Least satisfactory is Drive. It's designed to maximise mpg and CO2 figures, with the result that the transmission does its best to keep the revs below 2000rpm. In principle there's nothing too much wrong with that - there's kickdown when you need it from the throttle and the paddles will move you into manual mode for 10 seconds to provide the necessary punch. The real issue is the drone from the exhaust at those low revs. 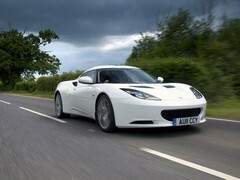 Stick this Evora on a coarse road surface and the combination of exhaust and tyre noise is quite unpleasant. 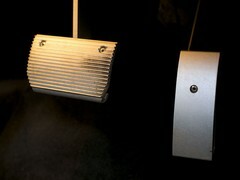 Sport mode keeps the revs higher, brings in a sweeter engine note and simply transforms the driving experience. There's a decent blip on the throttle on downshifts and an eagerness to hold onto the revs right around the clock. It can feel a touch clunky at low road speeds, but it's perfectly easy to live with. Find the right and suitably empty Norfolk road - and goodness what a lot of cars there seem to be in this right-hand edge of England - with sweeping, open bends and good sight lines and, well, you're in a Lotus doing what a Lotus does best. The steering is so very precise that pin-sharp apexing is as easy as in an Elise. The suspension compliance is such that bumps are shrugged off mid-corner as if they weren't there. Slip into paddle-shift mode, as it's almost impossible not to, and there's all the involvement you might ask for, albeit in a parallel universe to a manual-shift Evora. 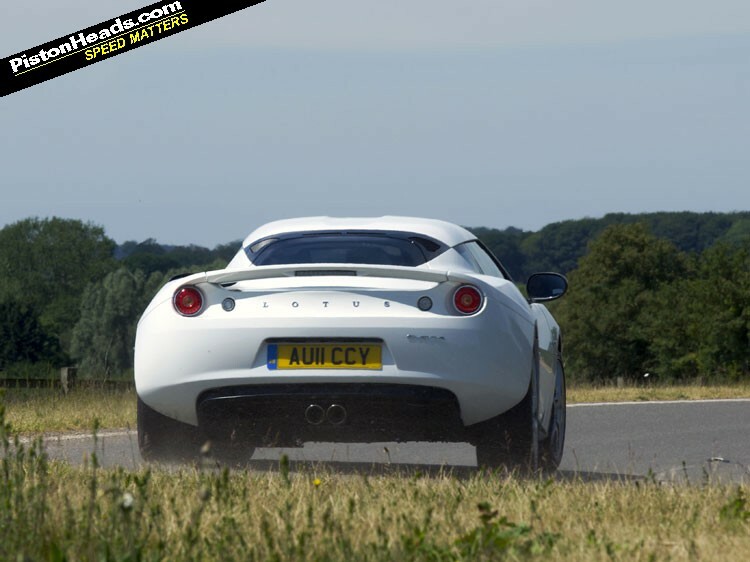 You have probably worked out that the Lotus Evora IPS has been born of convenience; in a market that favours twin clutches and robotised manual gearboxes, expedience and cost means Lotus has had to go down the torque converter route. The arrival of a two-pedal option means the company can explore a wider market with the Evora, and Hethel has done a fair job of making a self-shifting Lotus, especially considering the financial and technological constraints placed on its development. 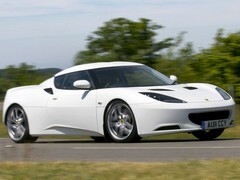 But this Lotus is still some distance from becoming a proper grand tourer. Heard some great things about this Car time to test drive it! Americans don't consider anything with less than 300bhp a 'proper sports car'. Americans also consider that 5.7L is a 'small block'. Coo, they're hoping to sell 6 next year? 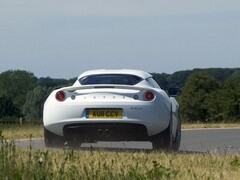 YAWN - shame that Lotus is reduced to targeting fat yanks who can't drive stick. Haven't had a go in the Evora but following the development it looked like a decent car, whats happened with the flat sales? Oddly the displacement doesn't actually have any direct bearing on if it's a small or big block.